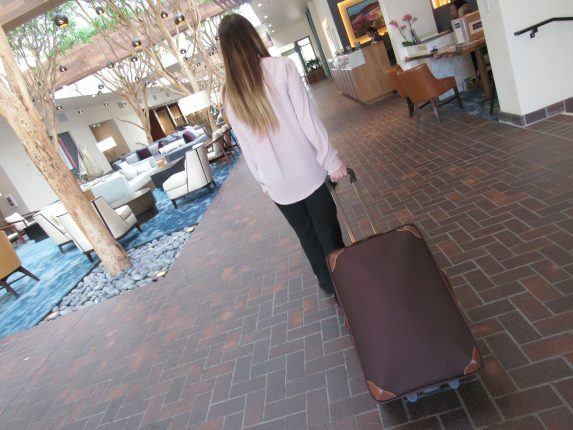 When visiting the Monterey Peninsula and the Portola Hotel & Spa, the possibilities for fun, food, recreation and even relaxation are endless. 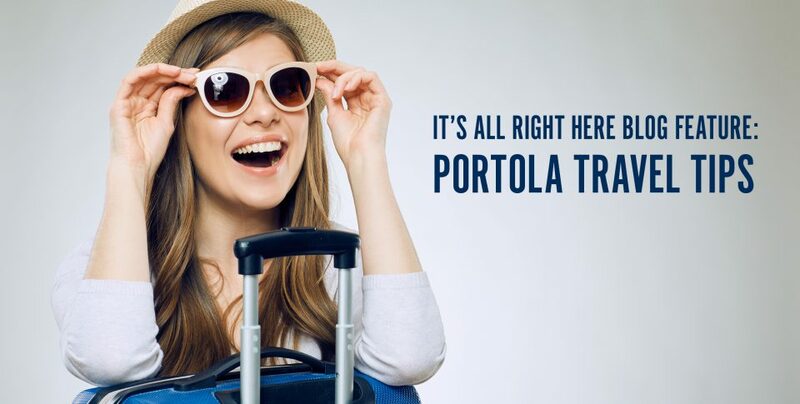 We recently collected some “insider travel tips” from our team here at the Portola – not only about things to do in and around Monterey, but our favorite tips when travelling by train, plain or automobile. Take a look and get inspired to begin planning your next Monterey Bay getaway! For our most recent menu of featured specials, promos and packages visit www.portolahotel.com/specials. When traveling to Monterey be sure to plan ahead! There are so many activities within walking distance to the Portola Hotel & Spa, create a Monterey Bay Bucket List! 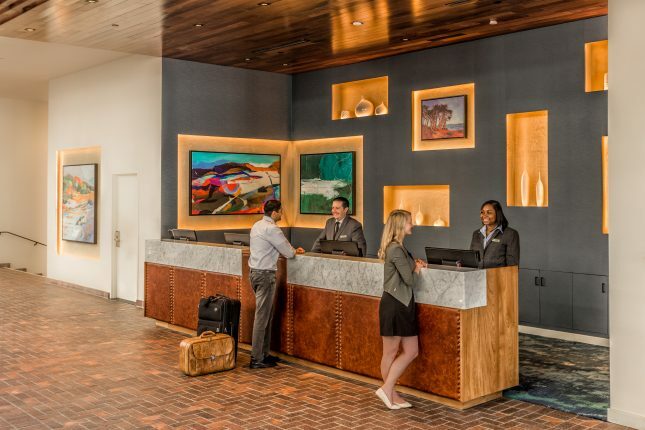 Check out some of our favorites at our online Area Guide at https://www.portolahotel.com/attractions. Make sure to take advantage of our onsite, 24-hour fitness facility, as well as nearby recreational activities like kayaking, stand up paddle boarding, surf lessons, and more. And then make sure to spoil yourself with a relaxing massage at our very own, Spa on the Plaza !